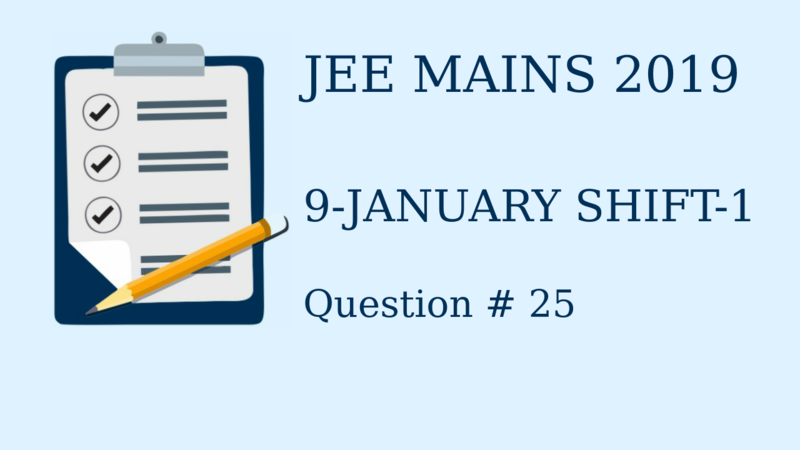 Candidates can get here JEE Mains Maths Solutions for both the shifts shift 1 and shift 2 of 9th Jan 2019. 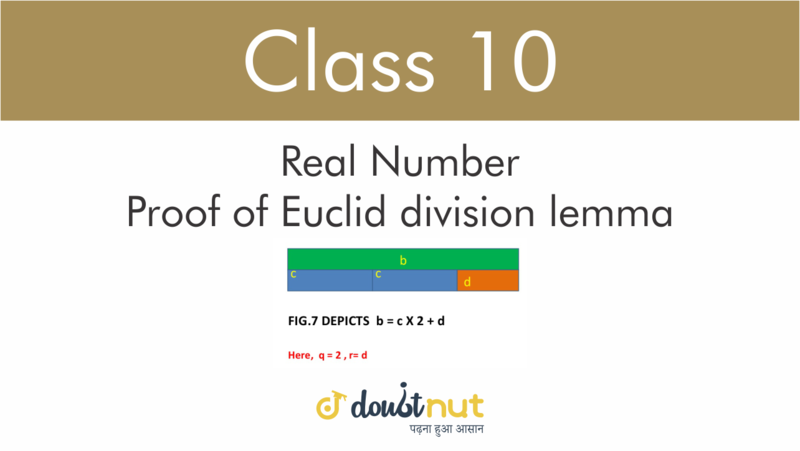 Doubtnut provide the detailed and comprehensive solutions to all the questions of the both the shifts of JEE Mains which was held on 9th Jan 2019. Paper 1 is for BTech. course which is conducted in two shifts. Shift 1 is held in 9:30 am to 12:30 pm and Shift 2 is afternoon shift (2:30 pm to 5:30 pm).We provide the solutions as video solutions in which concepts are also explained along with the answers. 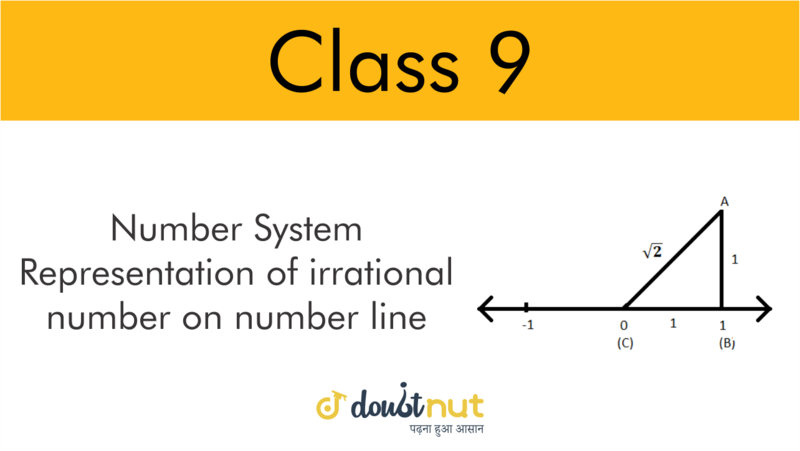 These solutions are created by our math experts as per the latest syllabus provided by NTA. 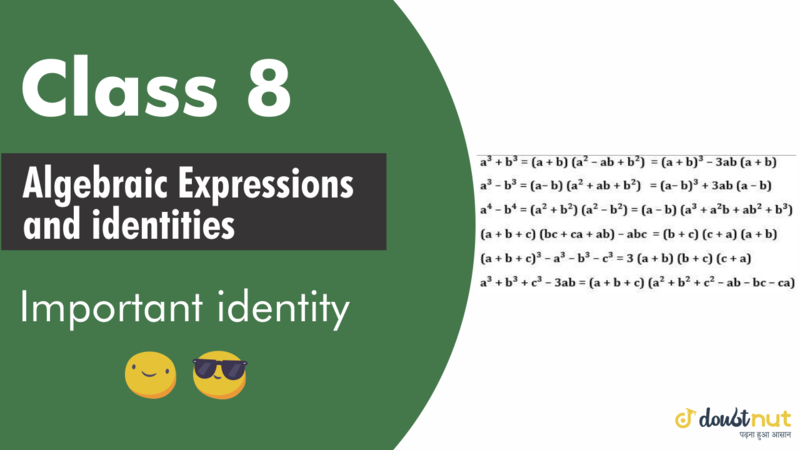 These solutions will be helpful for all the candidates to get an idea of pattern and difficulty level of the questions , and also in learning or preparation of exams. Here solutions of JEE Mains 9th Jan Shift 1 and shift 2 paper are given along with solutions. Select Shift to choose the JEE Mains 2019 Maths Solutions shift wise.